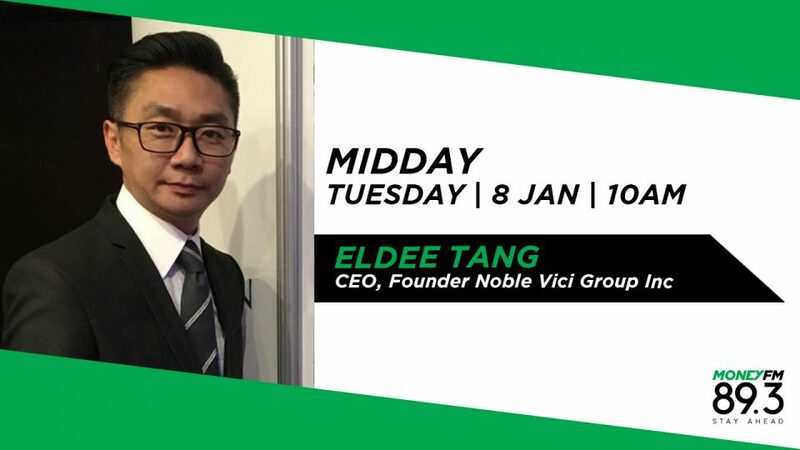 Eldee Tang is the CEO and the brains behind the Noble Vici Group and its focus is on the e-commerce and FinTech industries. The company has recently launched a unique international e-commerce shopping site named V-MORE with a presence in Singapore, Malaysia, Taiwan, Thailand and others part of Asia. But how is it competing with the e-commerce giants of today such as Alibaba and Amazon. We chat with Eldee Tang to find out.